He slips into the worldʼs trouble spots, hardly noticed, does his job and disappears. His name, at least the one he gives people, is Miles Furlong. He has a sense of humor – sometimes. He works only for the highest-paying clients: drug lords, third-world despots, rogue spy agencies, the occasional evil corporation. He tells people sitting next to him on the airplane that heʼs an executive with a computer software company. He acts the part when he chooses – quiet and soft-spoken. Heʼs forgotten before the day is ended. He prefers it that way. He has friends, but not people he meets while on assignment. “I keep an iron wall between my two worlds – my personal and professional lives,” he says. His friends are a mix of adventurers, vagabonds, entrepreneurs, criminals, scholars, and high-ranking intelligence officials. Some know heʼs a hit man. To others, heʼs a laid-back, friendly, articulate and well-traveled fellow who, he tells them, lives off a trust fund left by a wealthy grandfather. As a cover, he posts regularly to his travel blog. It helps to explain the questionable entries in his passport. No, the skull below isnʼt one of Miles Furlongʼs victims. 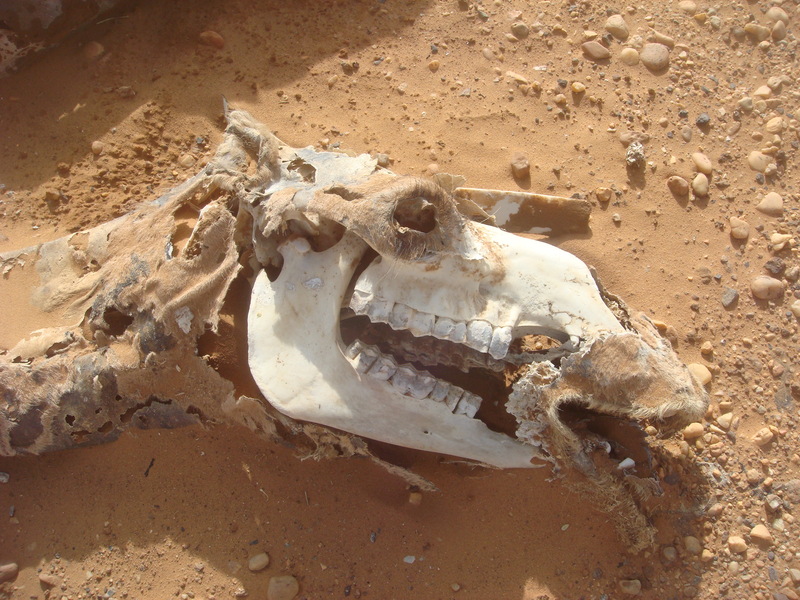 Itʼs a camel head lying in the desert of Sudan that he came across while tracking a man who badly needed killing. Miles caught up with the fellow four hours and fourteen miles later, hiding in a cave in desolate terrain. Heʼs still there. 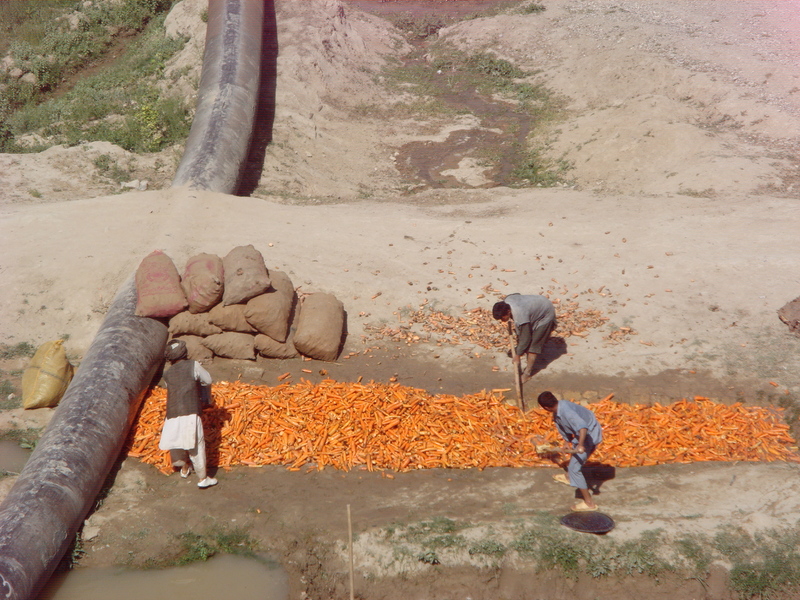 On an assignment in Afghanistan awhile back, Miles passed by farmers who were spreading carrots after washing them. Next to them was a now-defunct natural gas pipeline the Soviets installed to steal gas from Afghanistan and ship it to Russia. 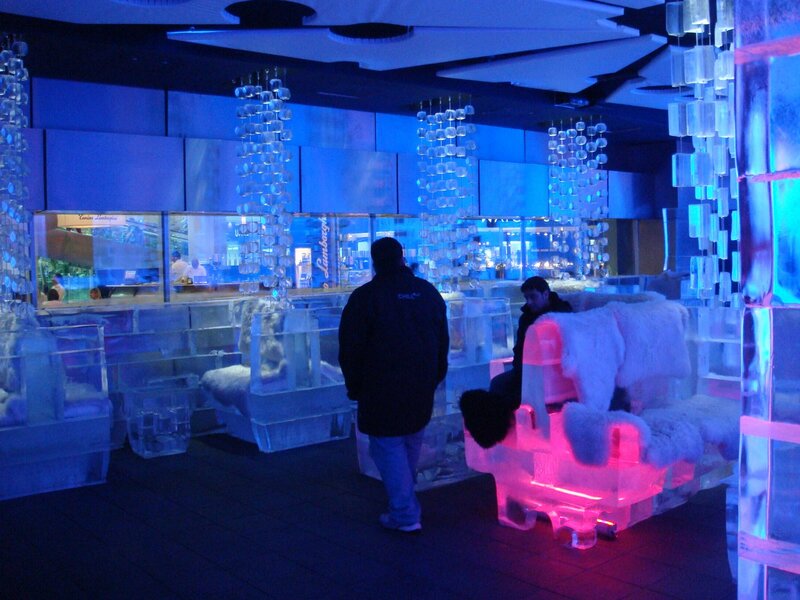 This photo wound up in his travel blog. “Why else would I be traveling in Afghanistan except to meet the people and take interesting shots of the local cultures,” he told a customs official afterward. 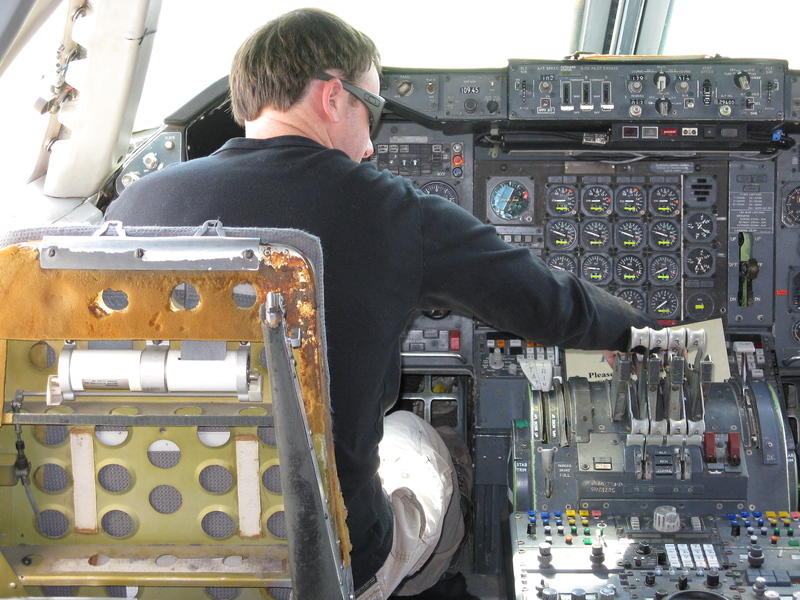 When necessary, Miles will take the controls of a battered old plane to get to whatever hellhole his next hit-job takes him. 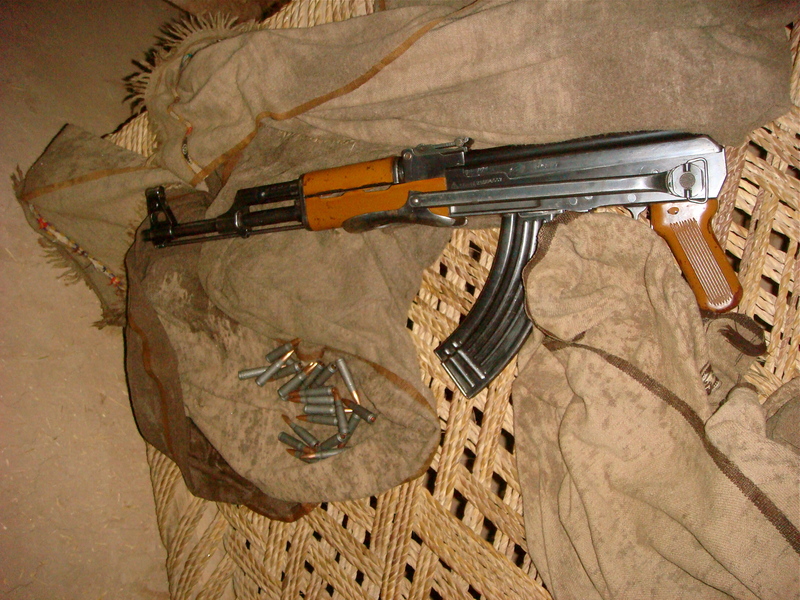 The Ice Manʼs previous prey tried to defend himself with this weapon, an AK-47 with the stock removed. It wasnʼt enough. His current mission is to track down a “retired” drug runner who double- crossed his bosses. Word came that the guy was hiding in the thick rainforest of Suriname. 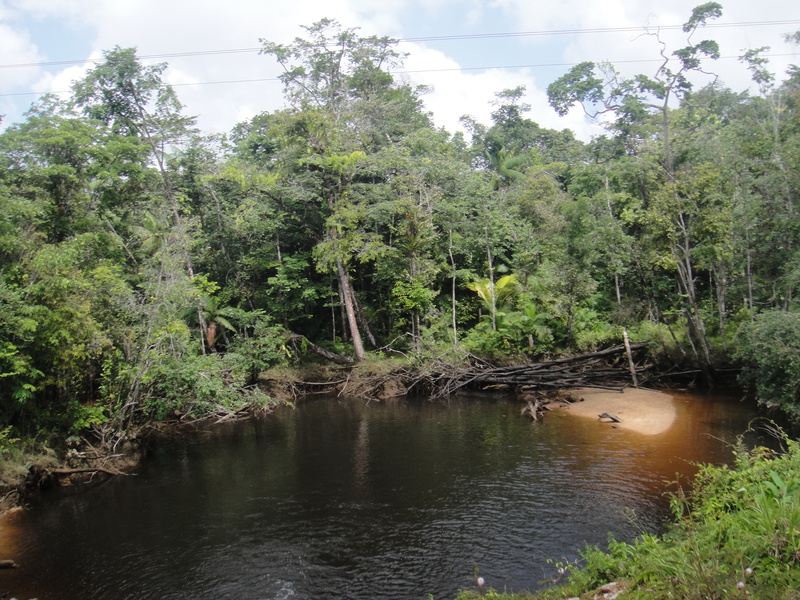 Miles figured to surprise his target by heading west from the jungles of French Guiana. He sent this photo to an associate before heading into the thick growth – machete in hand. His next professional trip? He has no idea. But Miles knows there will always be someone who needs his unique skill set.